Trout fishing is picking up with cooler water temperatures. With fall colors drenching the landscape, elk bugling and rainbow trout being stocked, anglers would be wise to hit Woods Canyon Lake, Willow Springs Lake, Bear Canyon Lake, Knoll Lake, Chevelon Canyon Lake (brown trout are active) or Black Canyon Lake. 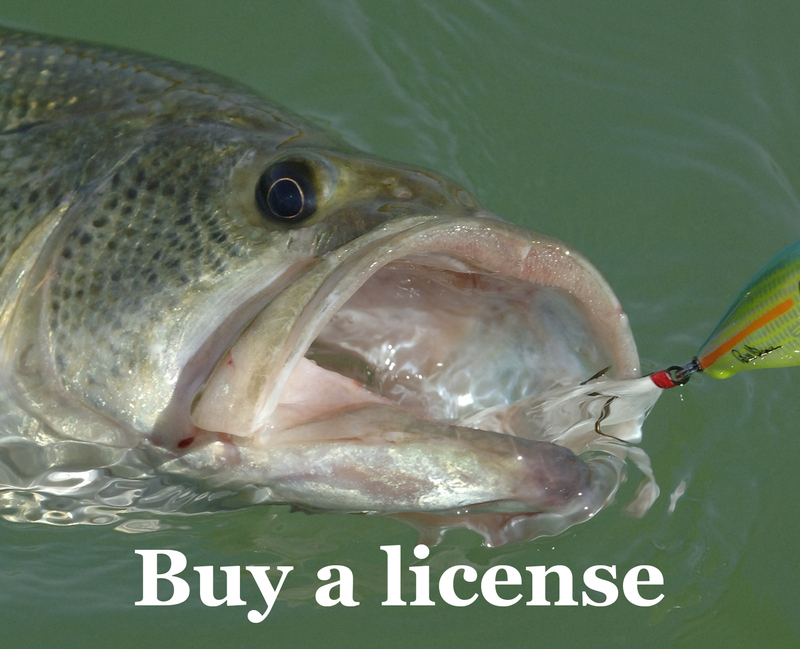 In particular, trout fishing is picking up at Big Lake, Luna Lake, Woods Canyon Lake, Willow Springs Lake, and Show Low Lake. Winter stockings have already begun for rainbows and it’s a great time to touch up on those fishing skills before your next trip — check out a how-to article and see the stocking reports below. Fishing also is excellent at Show Low Creek at the Show Low Bluff trailhead and Patterson Ponds, which were both stocked with rainbow trout this week. Brown trout are active at the Greer Lakes, Chevelon Lake, and the East Fork Black River. Green Valley Lakes is getting its first load of trout this week. See the latest Community news. Water temperature in desert impoundments such as Roosevelt Lake has dipped to the low- to mid-70s. Shad migrate to shallow water during the fall and anglers can target these schools with top-water plugs and shallow-running reaction baits. Jim Goughnor of Rim Country Custom Rods said anglers are reporting improved conditions for crappie. Try targeting structure in 20 feet of water. We recently dropped hundreds of structures into the lake to improve fishing — see a video. Oct. 6 — Tonto Creek. Week of Oct. 9 — Custom/expansion Community waters. Derek Y. brought this group of four anglers (Aidan, Cameron, Dylan, Chelsea) and to their morning bounty of trout Monday. Check out the full story. At these free fishing clinics, loaner rods are provided, bait is free, and no license is required for those who register during event hours. North Tempe Neighborhood Association and G.A.I.N. event, Evelyn Hallman Pond, Evelyn Halman Park, 1900 N. College Ave., Tempe, 2-6 p.m.
See a full events schedule.